Of all the “Easy-Sew Projects for Kids” that I’ve posted, this might be the easiest one yet! If you’re brand new to sewing, or if you want to teach a child or grandchild how to sew, this little felt doll coat is a fantastic first project! 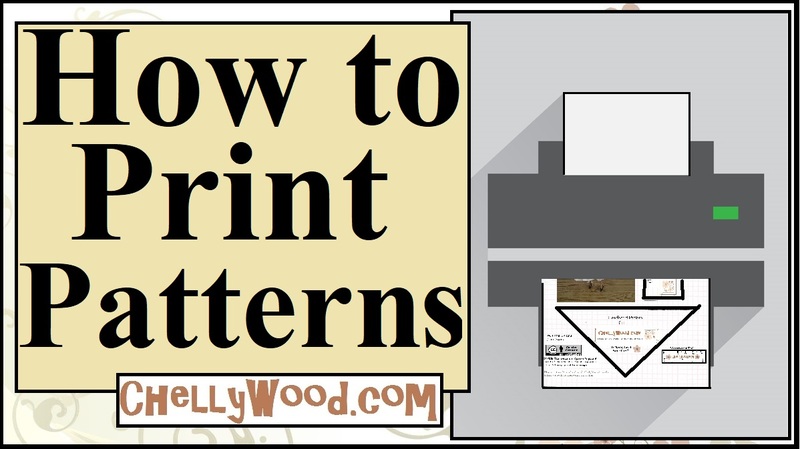 Below you’ll find the super-simple pattern I’ve created for making this jacket. 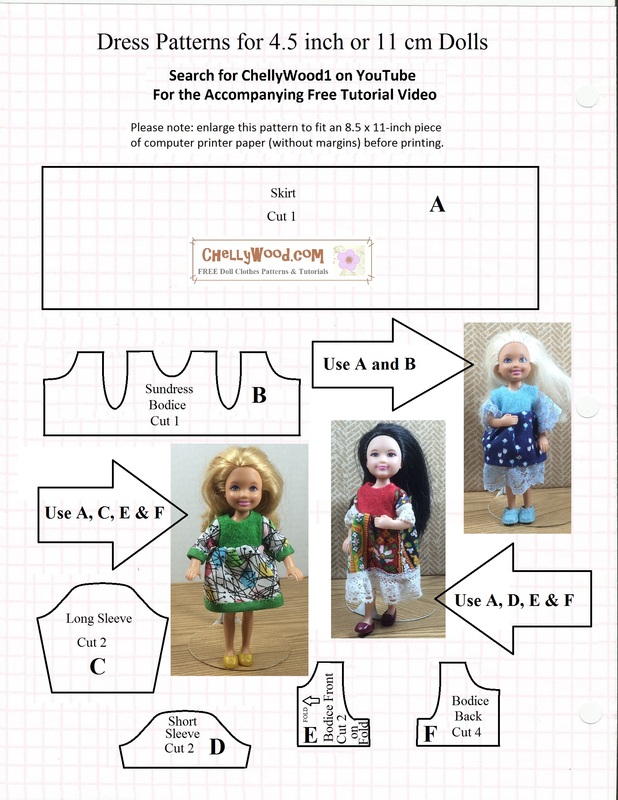 I’ve also included a link to the pattern and tutorial for the lacy folk dress my doll is wearing in the video. But there are many more dresses in this “Easy-Sew” series. Just visit my YouTube channel, ChellyWood1, to see the entire playlist. 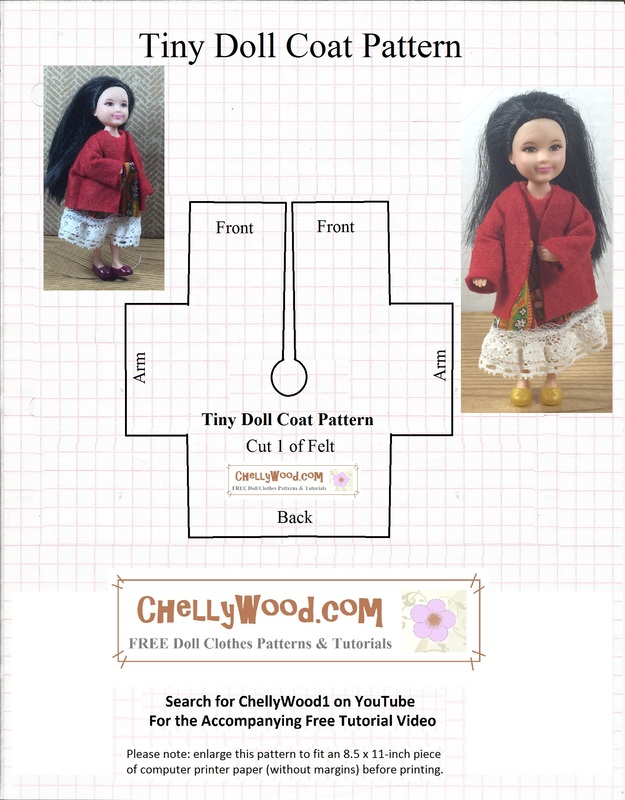 That last link will show you how to alter your jacket to fit even smaller dolls, so if you’re working with very, very tiny dolls, I recommend taking a look at that video.